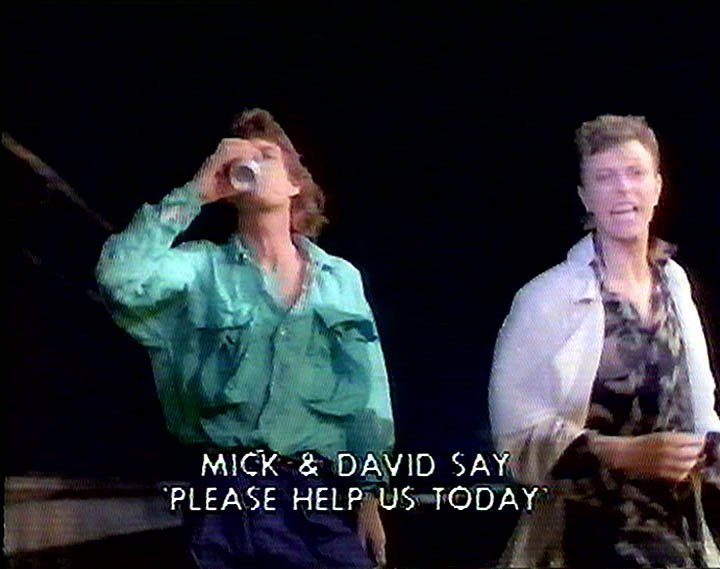 Note : This is a pre-recorded video clip. 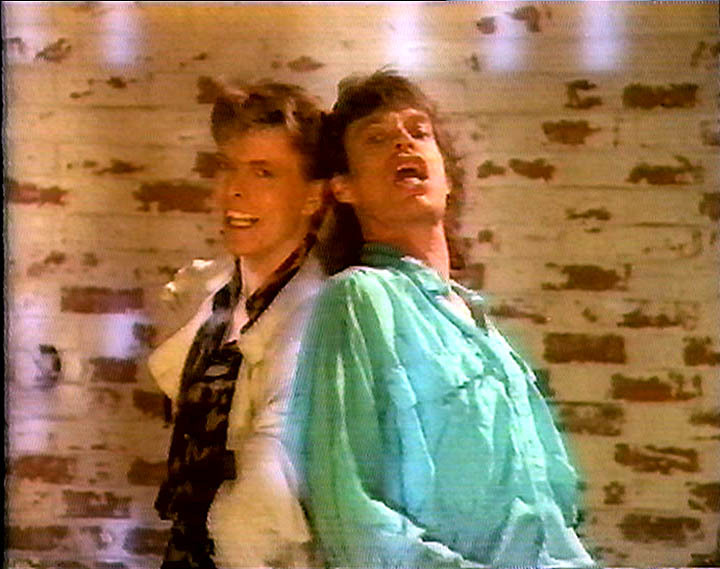 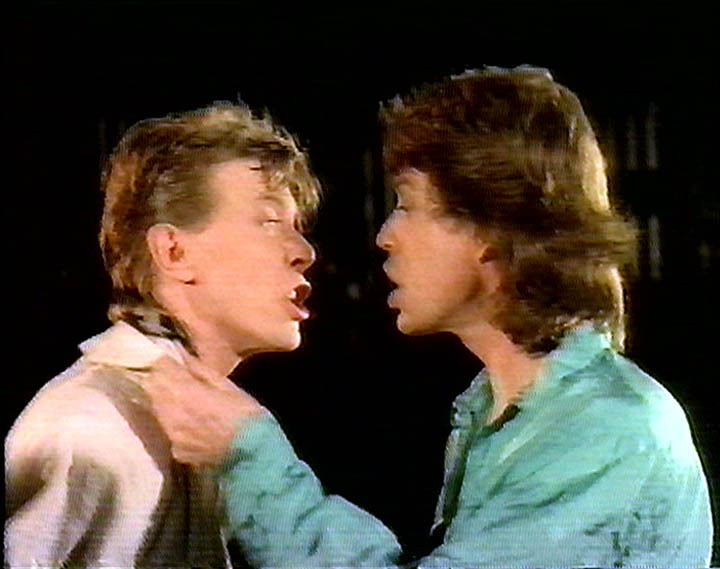 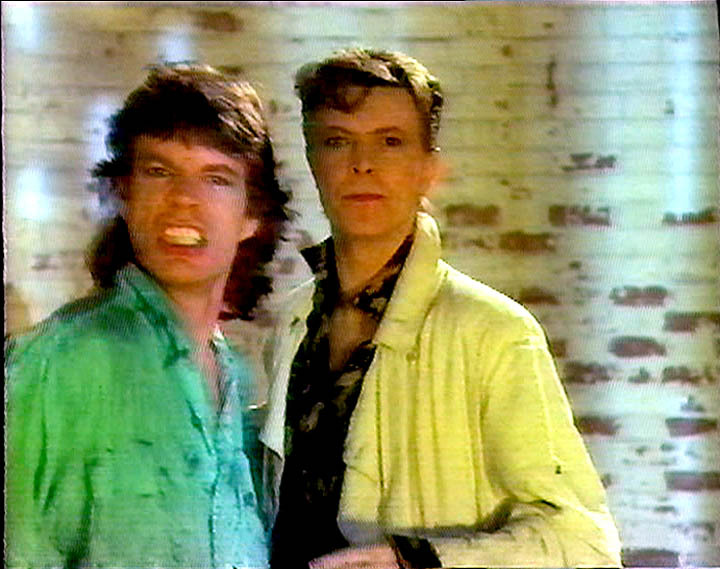 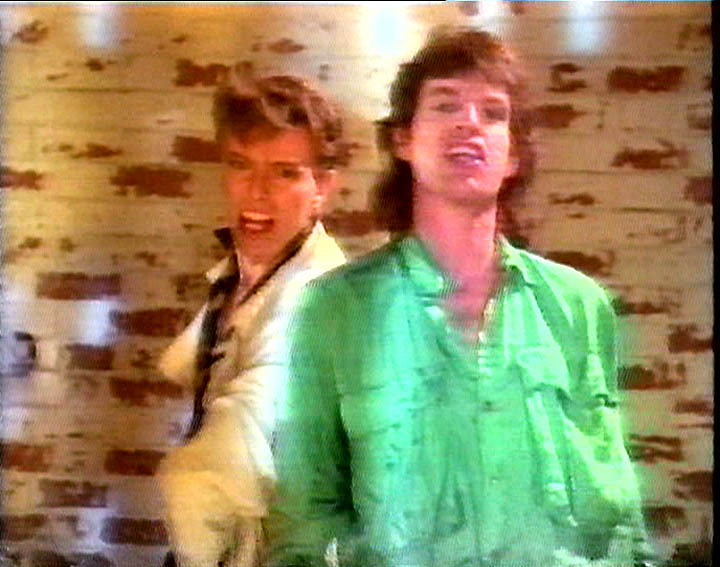 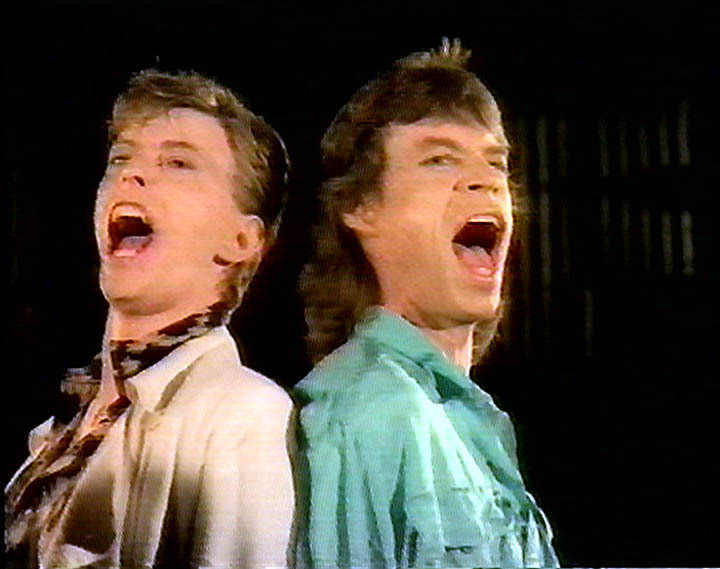 david and Mick first wanted to make a duet but due to the transmission delay between the two continent thsi wans't technically possible. 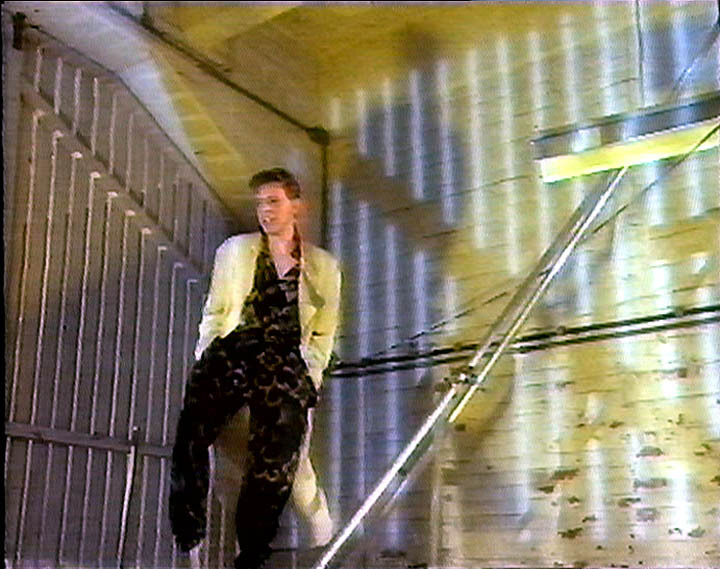 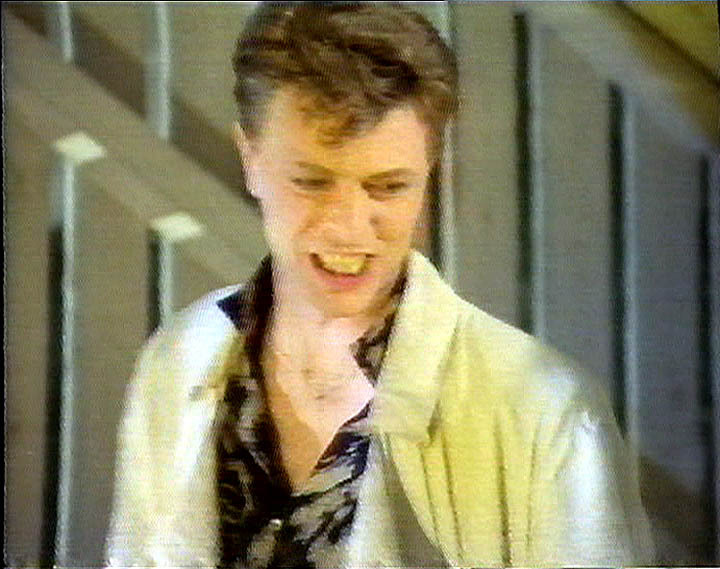 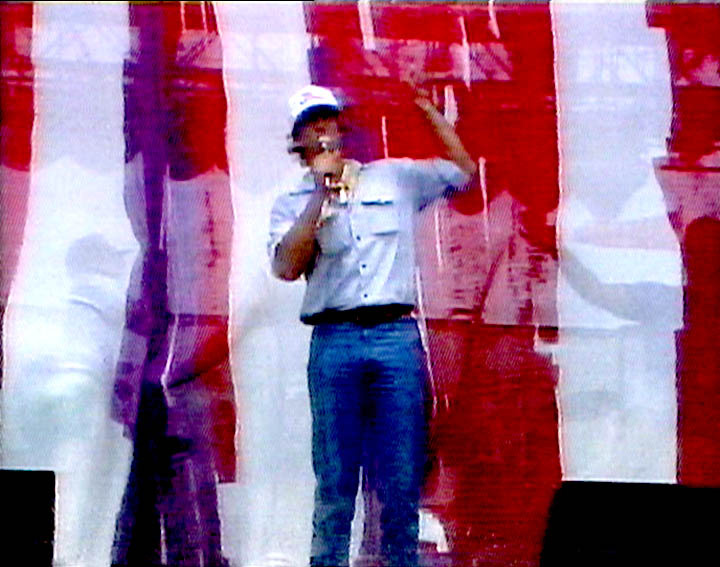 They then switched on the clip idea; which was later released officially on single.